What a wonderful trip we had with Don to visit the historic site where the Prince Imperial lost his life. Don is full of very interesting information which he shared as we traveled through this vast sparsely populated area in his air conditioned, very comfortable vehicle! Don really brought history to life as he recounted the story of the Prince Imperial, Louis Napoleon, (16 March 1856 – 1 June 1879). Prince Louis was the only son of Emperor Napoleon III and the Empress Eugenie. After France’s defeat by Prussia, the Prince was smuggled across the Belgian border to Hastings in England where his mother joined him. Six months later the family were reunited when his father was released from being a prisoner of war. The family settled in Camden Place in Kent. The Prince entered the Royal Military Academy at Woolwich. After the disaster at the battle of Isandlwana the Prince obtained permission from the reluctant Queen Victoria to come with the British reinforcements as a ‘special observer’. 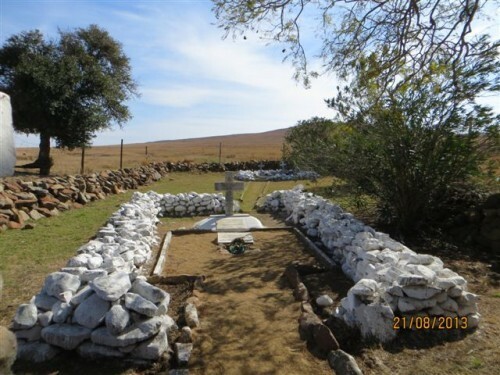 On the 1 June 1879 the Prince set out on horseback with Lieutenant Carey, 6 Troopers of Bettingtons’ Horse and a guide, to choose the the camp for the army’s march on Ulundi to engage with the Zulu King Cetshwayo. Tragedy struck when the patrol was surprised by a horde of Zulu warriors. It was ‘each man for himself’ as they quickly mounted their horses and made a hasty retreat. Unfortunately the Prince was unable to mount his bucking horse as the holster strap broke…..
His slayers said he fought like a lion. When his body was retrieved the following day, there were 14 spear wounds on the front of his body. He faced his attackers and died with honour. So in a far land the last drops of blood of the Bonaparte dynasty were shed. His body was returned to Britain where his remains were interred in St Michael’s Abbey, Farnborough, Hampshire. This memorial spot has been visited by many European royals paying their respects to the brave young Prince Imperial, Louis Napoleon. This is just a small snippet of the history, but Don has many other fascinating stories to tell along the way. 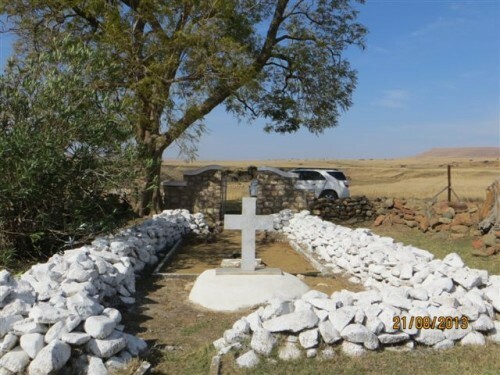 I have been on three tours with Don, including the Battlefields Tour and one to Mike’s Pass, in the Drakensberg. 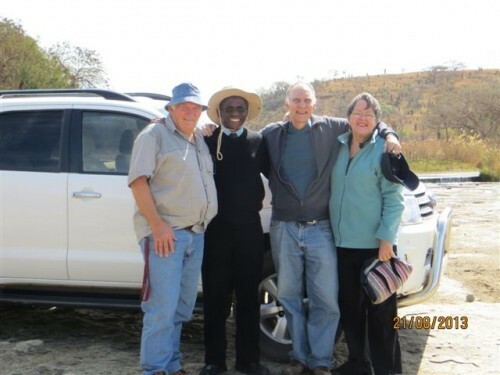 His knowledge of and interest in Zulu history and culture is impressive. His tours are well researched and the relaxed manner in which they are presented is attractive. His punctuality and professionalism leave one thirsting for more!